Bionade is a 100% certified organic soft drink. It's the most popular healthy bottled beverage in Europe and now its down under! 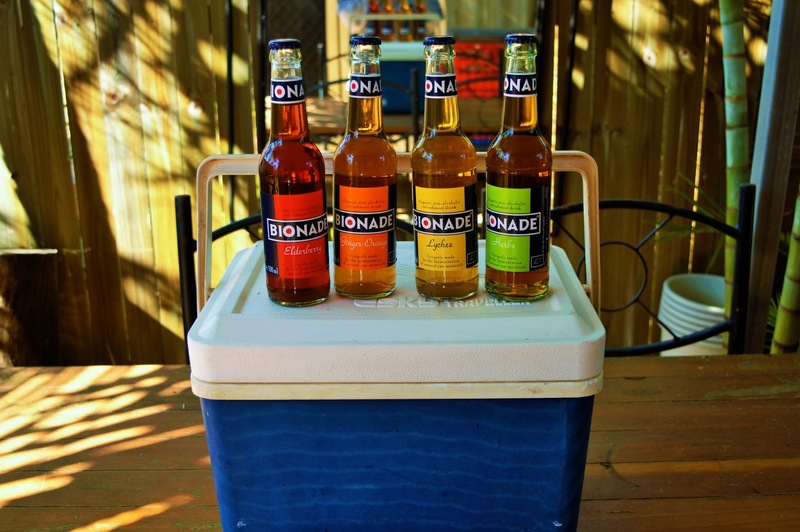 Bionade is the brain child of a Bavarian brewer who dreamed of creating the first 100% organic, sustainable soft drink. 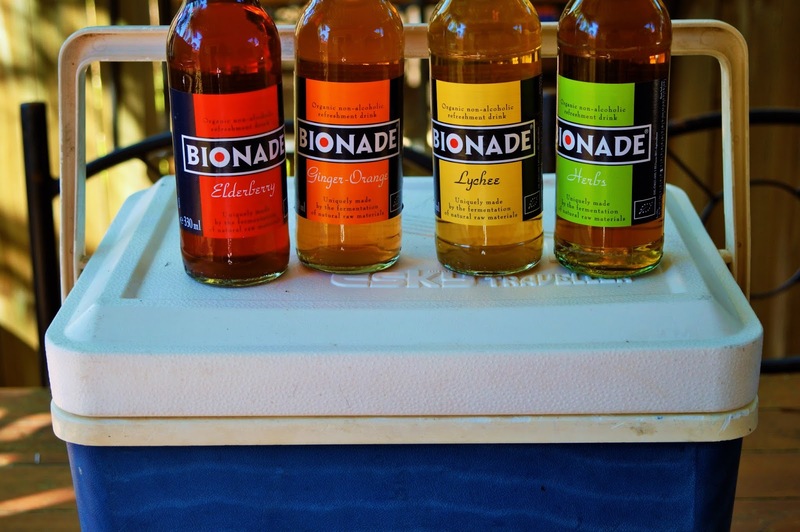 After 10 years of experimenting Bionade was born. 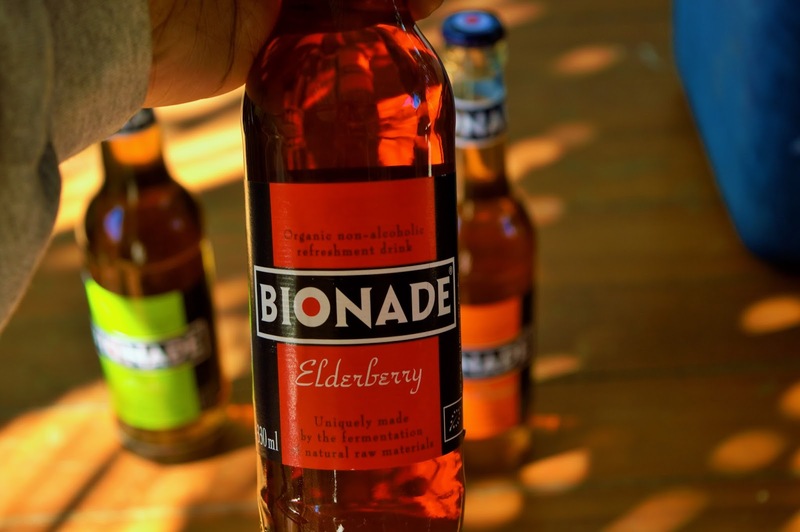 Bionade is brewed exactly like German beer but without alcohol. It contains 40% less sugar! This drink is a game changer! We tried these four delicious flavours: Lychee, Ginger-Orange, Elderberry & Herbs. To put it simply, we're hooked! I mean what's not to love? This drink has all the good qualities of traditional soft drinks (fizzy, refreshing, flavourful) without any of the bad (calories, kidney problems, obesity). In fact, after reading this you should immediately go throw away all those sugary, fatty soft drinks that are currently sitting in your fridge and replace them with Bionade. Lychee is a sweet, fruity treat. We found it went well with desserts. I know what you're thinking....desserts are pretty unhealthy....BUT you're drinking a Bionade so that sort of makes up for it. Ginger-Orange is crisp and refreshing. You know that bloated feeling after you've drank a full can of Coca Cola quickly because you were dying of thirst. You don't get that feeling with Bionade.